The first week of Dominaria is in the books and in its initial run the set has lived up to the hype. New cards were extremely popular for a set being added late into an established Standard metagame and several of them performed quite well. The format has seen a significant shake-up and should continue to do so as we tune existing lists and further explore the set and all its intricacies. The impact on Modern, however, was modest. Outside of having a Karn, Scion of Urza cast against me from an Affinity deck, I didn't see a single new card, and the default best deck going into the weekend, Humans, reached a new level of dominance, taking ten of the 28 day 2 slots in last weekend's open. Most of the hype for Modern centered around Mox Amber, an obviously powerful card that asks a lot in deckbuilding for it to work consistently. It's unclear if the card simply isn't good enough or if it will take time to find the right home, but it certainly didn't show up. From the results last weekend, it appears Dominaria might be a dud in Modern. That is, of course, if you don't look closely enough. Tucked away at the bottom of the Modern Classic, a 248-person tournament, (aka larger than some of the Opens I've top 8ed) taking 16th place is an innocuous Death and Taxes list from Charlotte Lewis. The card certainly reads for Standard play rather than Modern. It's a mid-sized creature with an activated ability that takes over the long game. The immediate impact is fairly small for a four-mana creature, and we're talking about a format that just swallowed up and spit out Bloodbraid Elf and Jace, the Mind Sculptor. So what about this card makes it worth the significant mana investment? In talking with Charlotte, the answer comes from a collection of little things that eventually add up to something that's much more impressive than it seems at a glance. 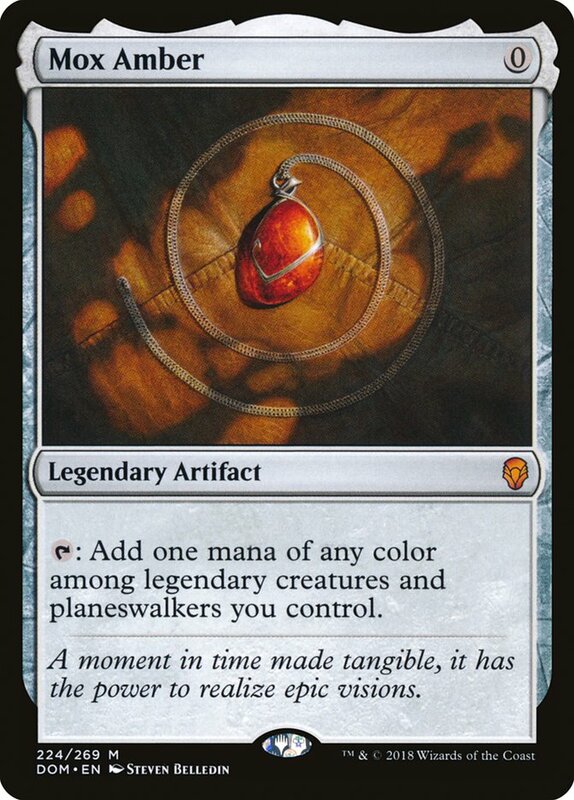 None of its abilities leap off the page as game-breaking, which is why it's such an easy card to overlook, but if you spend some time thinking about all the little things it does (which I did on the ride home from Atlanta) you come to realize the scope of its ability to impact games in Modern is enormous. The most important aspect of the card is its ability to protect your other creatures. Taking options away from your opponent is always a good idea, and Shalai forces them to remove her from the battlefield first or have a sweeper. 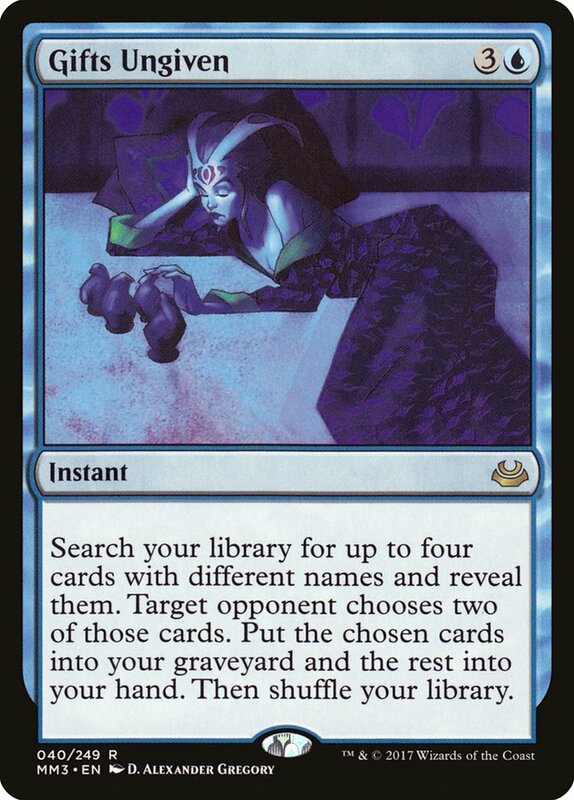 If your opponent is sitting on removal that doesn't answer Shalai, like say, Lightning Bolt, that could spell trouble. Shalai completely embarrasses the most popular removal spell in Modern. It also requires Fatal Push to have revolt, which could lead to some awkwardly timed fetchlands against Leonin Arbiter. Death and Taxes is all about making life difficult for the opponent and Shalai continues that theme nicely. It's important to note that protecting your Leonin Arbiters and Thalia, Guardian of Thrabens is going to lead to more games where your mana denial plan overwhelms the opponent, so even if they do have the necessary removal spell for Shalai, the damage may already be done. This protection ability also combines perfectly with Eldrazi Displacer, which in turn protects Shalai for the low cost of three mana. 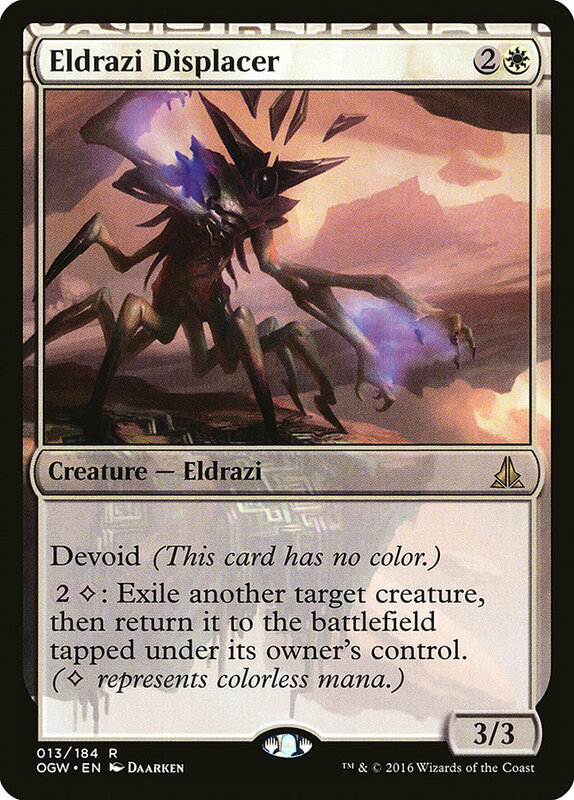 If you have those two creatures on the battlefield, nearly all opposing removal spells are going to be nullified. Aether Vial with Flickerwisp serves a similar purpose as a one shot, though the timing can be awkward if your opponent casts their removal during the end step, leaving Shalai stranded in exile during the next turn. Tick up that Aether Vial one more time and Shalai can enter the battlefield at instant speed, countering a removal spell for some added value. But Shalai doesn't stop at protecting your creatures. She also protects her controller with hexproof, an ability which is surprisingly good in Modern. The obvious application is against burn, where Shalai is close to unbeatable. The worst-case scenario is she trades for two burn spells by herself. That by itself may be enough to swing a game and protecting her once should put the game out of reach every time. The threat of a turn 4 Shalai may also change how your burn opponent sequences in the early turns, since they are heavily incentivized to hold two burn spells that target creatures. That turn 2 Searing Blaze may be too risky, giving you more opportunity to race even in games where Shalai doesn't make an appearance. 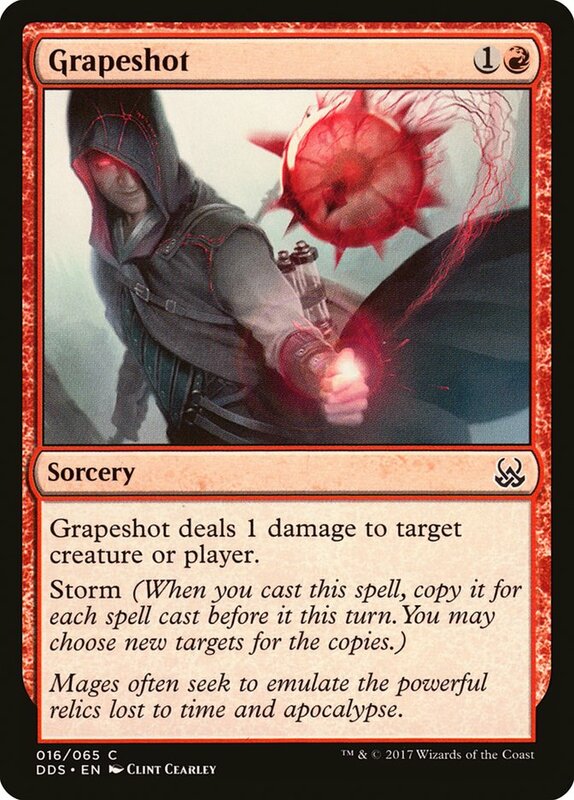 Against Storm, Shalai of course prevents Grapeshot from killing you, but when they are combo-ing, it shouldn't be that hard to answer the Shalai first then recast a Grapeshot to your head. 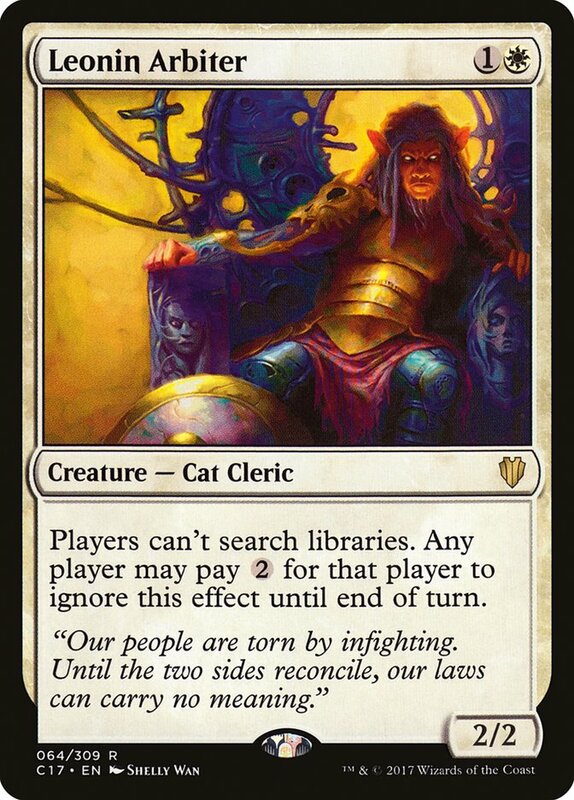 The more important role is in preventing Gifts Ungiven from being cast, which is not only their primary combo enabler but also the card that searches for their few answers to problematic permanents. Continuing down the list, the number of cards Shalai affects is staggering, especially in combination with Aether Vial. It stops discard spells, Liliana of the Veil's edict ability, a lethal Scapeshift, Codex Shredder, Thought-Knot Seer, Lightning Storm, Vendilion Clique, etc. The list is virtually endless. Stopping any one of these cards doesn't move the needle on its own because no deck in Modern is more than 5-10 percent of the metagame, but the versatility of Shalai's abilities keep it relevant in nearly every matchup. But as I mentioned earlier, we may be entering an era in which Humans becomes a clear number one deck and more popular than anything since the height of Death's Shadow. What does Shalai do against a deck that's all creatures? First it stops Kessig Malcontents, but that's a minor point. The primary role in that matchup is like that of the card it's competing with for space in Death and Taxes: Restoration Angel. That role is to check Mantis Rider. Death and Taxes is quite good at clogging the ground, usually with Blade Splicer. In those matchups Humans relies on Mantis Rider or a heavy Lieutenant draw to break through, and Shalai shuts down one of those angles of attack. Finally, Shalai's activated ability dominates any long game, especially those between two creature decks. Gavony Township has long been a great card in Modern and while that is largely due to appearing on a land and thus, not taking away precious deck space from cards that are impactful early, the fact that Shalai fills so many other roles means this ability takes on a similar dynamic. That this ability is such an afterthought is clear from Charlotte's list only including three green sources in the form of Horizon Canopy, lands that often don't survive until you have six mana. However, the card was impressive enough that she mentioned a desire to try Brushland over Shefet Dunes, since Shalai's ability is significantly more powerful than the Desert's. Having played a bit with Death and Taxes myself and come away unimpressed with Shefet Dunes, that's a swap I can support. However, if Shalai is indeed as good as its early returns seem, then I'd be interested in reimagining the list to maximize her abilities. That means moving to a G/W list of the deck, which is already an established variant. 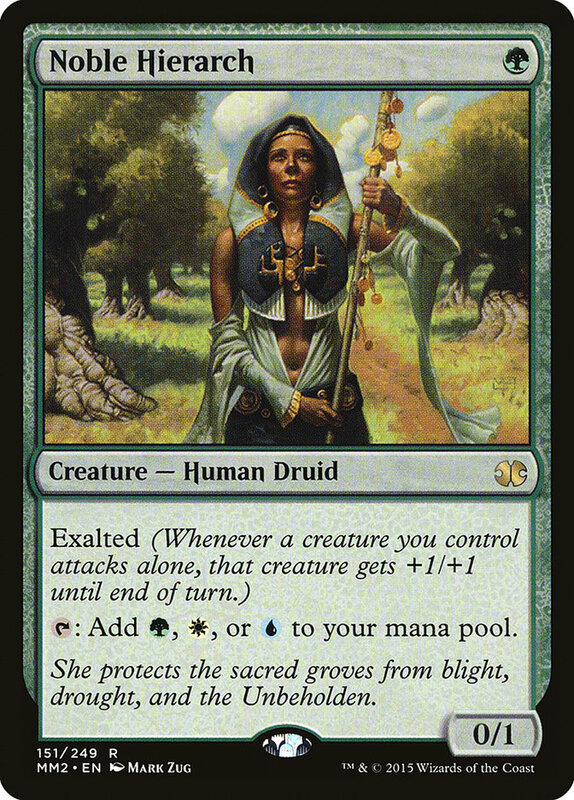 The primary gain from green is Noble Hierarch. 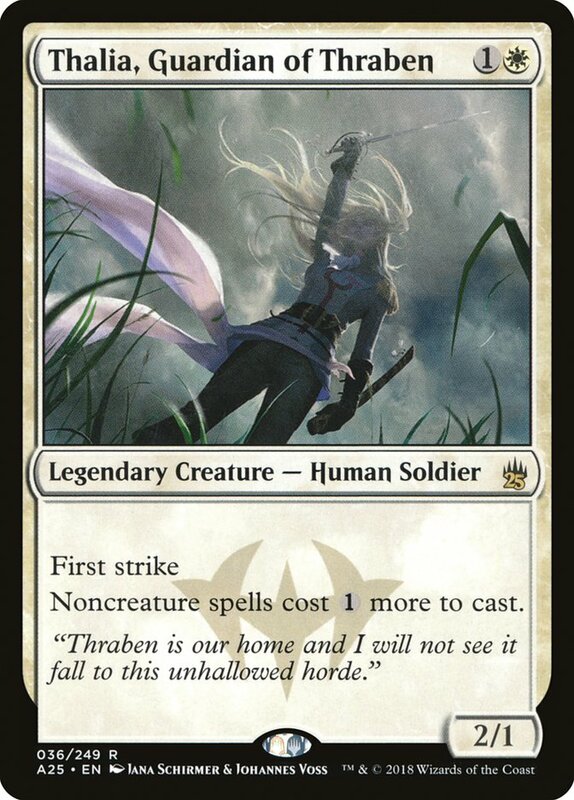 Most Mono-WhiteTaxes lists include some number of Thraben Inspectors just to get more one mana plays in the deck and Noble Hierarch is among the best in the format. Following up with Leonin Arbiter + Ghost Quarter is an excellent opening, and accelerating Blade Splicer and Shalai onto the battlefield is powerful as well. The added threat of flooding is mitigated by Shalai's activated ability, which also led me to err on the high side of the land count with 23. Between Shalai and the ten utility lands it seems almost impossible to flood out to me, so minimizing early stumbles, especially in a deck that's looking to disrupt its opponents' mana is very important. I've also added a singleton Ramunap Excavator which I don't see in many other lists. 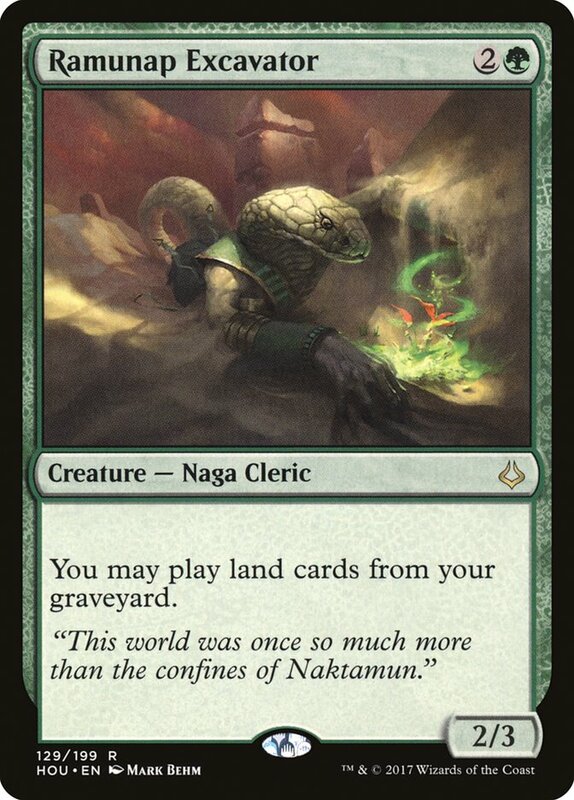 The lack of fetchlands prevents Excavator from reaching its full potential, but the card is still quite powerful with Ghost Quarter and Horizon Canopy so the first copy has value. 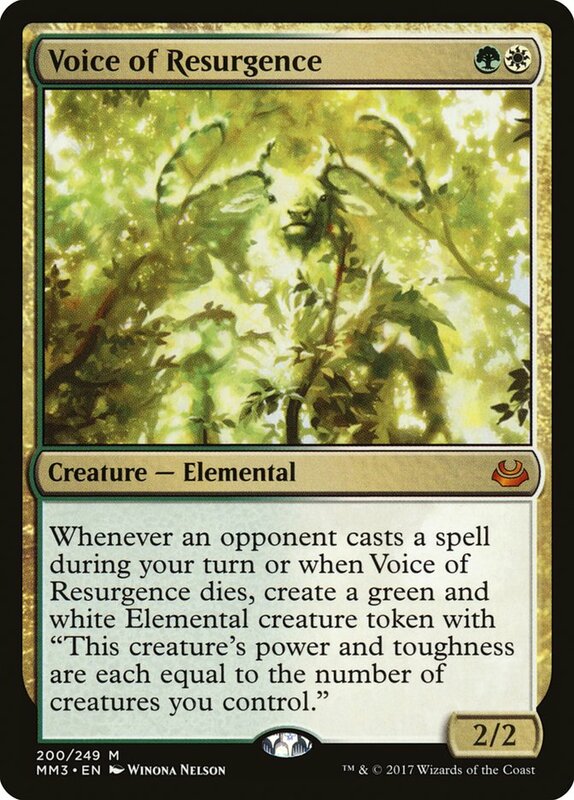 Lastly, most lists I see have Scavenging Ooze in the main deck, but I prefer Voice of Resurgence since it forces opponents to play into your Restoration Angels and Aether Vial tricks. It's also still good against Hollow One, the primary matchup where you'd want Ooze. Death and Taxes is all about making the game as difficult as possible for the opponent, so Voice seems to me like an easy inclusion. Of course, Shalai can also help decks other than Death and Taxes. In fact, if you scroll up the top 16 lists from the Modern Classic you'll find her as a singleton in three other lists, two different versions of Counters Company and one Four-Color Saheeli. 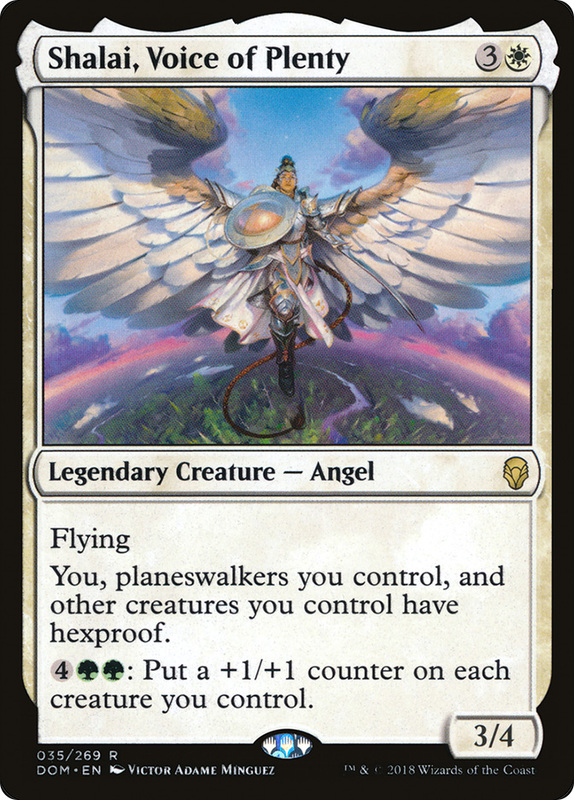 In all three, Shalai is simply a singleton tutor target, but in that role she works quite well, serving both as a way to protect the various combo pieces (even Saheeli Rai!) and as a way to win fair games. I've long been critical of Counters Company decks for their inability to play a powerful fair game of Magic because the deck contains too many combo elements that aren't good in combat relative to the other creatures in Modern. Finding a card that can cross over and play both game plans simultaneously is the absolute best way at remedying this problem, so it's possible that those decks see a resurgence, especially with a matchup against Humans that looks on paper to be quite good. With Dominaria affecting Standard so heavily on its first weekend, the performance of Shalai, Voice of Plenty in Modern could easily be overlooked. It didn't show up as much in the Team Open, nor did it take home a trophy, but in older formats it typically takes more time to properly incorporate new cards because the barrier to entry is so high. That the card received very little hype during preview season, at least for Modern play, also leads me to believe that many players who would've played it in their decks simply overlooked it. With such wide applications, Shalai could reasonably make it into any list that can cast her, so I'm expecting a significant rise in her metagame presence as more players take note and experiment with adding her to different decks. I've already convinced Todd Stevens to try one over the main deck Worship he's been playing in G/W Value Town. And I promise, the fact that no deck I play can beat a Worship had absolutely nothing to do with it.